Three charities will benefit from a musical Charity Bash in Lochgilphead next weekend. 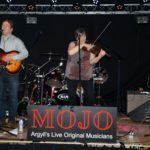 Fresh from a stunning performance at the MOJO festival in Ardfern, the headline act will be The Hollow Mountain String Band. 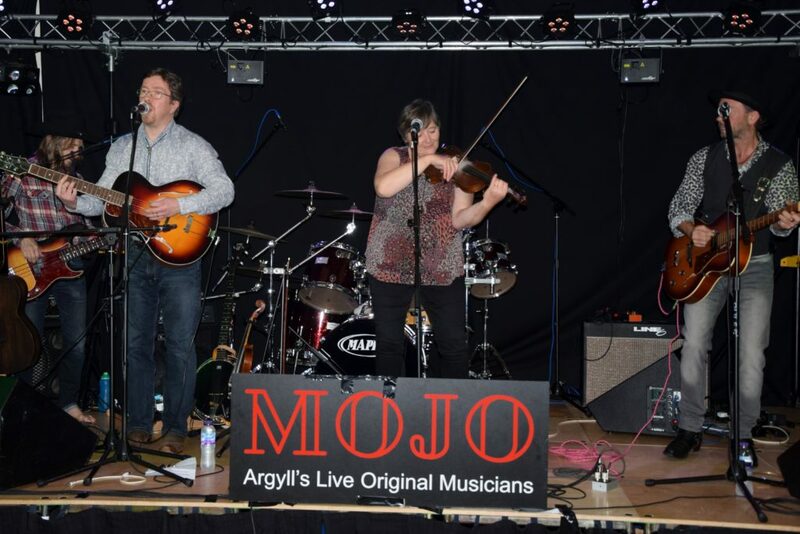 Describing their music as ‘Americeilidh’ – the wild west meets west Argyll – the Oban band is guaranteed to entertain. 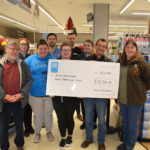 Organised by Co-op Lochgilphead, the Charity Bash will be held on Saturday November 17 in the Stag Hotel, with a buffet and prize draw as well as cracking music to enjoy. It is a night not to be missed on a dark November night. The evening kicks off at 7.30pm and tickets are available from the Co-op and Stag Hotel in Lochgilphead.